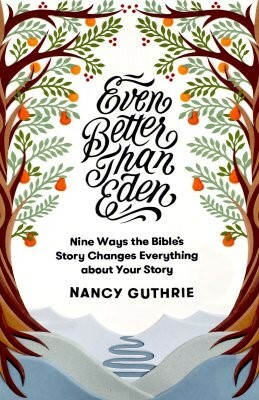 Most people—Christians and non-Christians alike—are familiar with the garden of Eden, the perfect paradise that God created for the first man and woman. However, many don't realize the Bible teaches that God is preparing an even better world for his people in the future new creation. 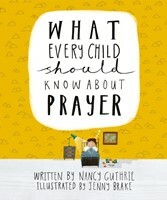 In this book, experienced Bible teacher Nancy Guthrie traces 9 themes—the tree of life, garden and wilderness, the image of God, clothing, Sabbath rest, marriage, the seed of the Serpent, the temple, and the city of Jerusalem—throughout the Bible, revealing how God’s plan for the new heaven and the new earth is far better than anything we can possibly imagine. What’s more, she shows how this better world is already having an impact in the world today. 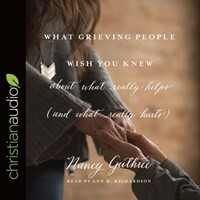 Combining theological depth with warmth and accessibility aimed at addressing today’s needs, this book will help individuals or small groups understand the story of God’s plan for the future of his people.